This will be my only December blog post, so this is my chance to wish you all a very Merry Christmas! Wanted: a nanny for Christmas! The only job Abby Halliwell can find in her Montana hometown is temporary nanny to two mischievous little girls...but it's on her ex-boyfriend Jess Langford's ranch. He desperately needs help raising the twins suddenly left in his care. 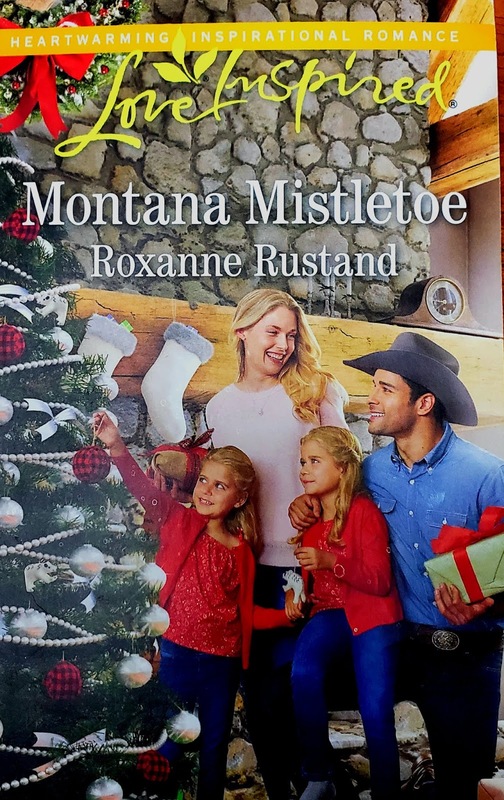 Neither he nor Abby are interested in romance, but between unexpected holiday happenings and the efforts of his grandma and two pint-sized matchmakers, will their business arrangement turn into something more? Do you have some special treats you like to make over the holidays? Those leaving a comment will be in a drawing for an e-copy of my novella, An Irish Christmas Blessing---with two winners! 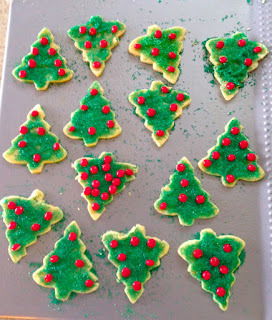 Here is a recipe for the Christmas cut-out cookies I have been making for decades. It's easy to use--and can be rolled out numerous times if you have little helpers. :) I usually only use butter in my cookies, but this recipe does need shortening instead. Roll out, cut into shapes, and bake 8-10 min at 350. I just love red hots....can you tell which one is going to mine? :) Now I need to bake these, and get back to writing! I would love to hear about your favorite holiday recipes! I always make oatmeal, peanut butter, chocolate bars. While not really a Christmas cookie, I make it for Christmas because my garage is cold enough to store them. Love the title and the cover. Merry Christmas. Those bars sound wonderful, Oma! Marry Christmas to you, too! I could have fun decorating those cookies. Merry Christmas! Thank you, Margaret. Merry Christmas to you, too! The book sounds wonderful and the recipe is a keeper. 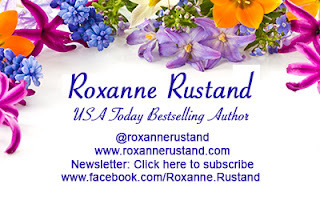 Thanks, Roxanne, and Happy Holidays! Thank you, Josie. Merry Christmas!! The cookies in your recipe sound so easy to make. My favorite holiday treat to make for gatherings is pumpkin cheesecake bars that have a gingerbread crust. Wow--do those bars ever sound good!!! I'll bet they re gone in a flash!! I'm all about making Christmas cookies. With 12 children as fast as I make them they get eaten. Some favorites are here are chocolate chip, Thumb Print and Peanut Butter Blossom. Sounds like you have some very lucky children--those cookies sound so good! We make Snickerdoodles, peanut butter blossoms, sometimes pecan ball cookies and for my dad and hubby, mint chocolate truffles. The book sounds great! The fruit slices sound really yummy--and pretty! The book looks good! So does the recipe! 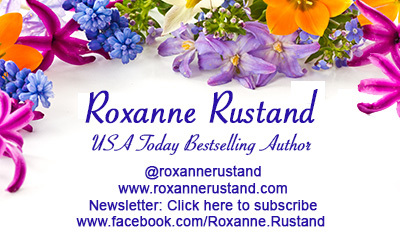 Happy New Year from Sweet Romance Reads! Is your pet naughty or nice?